It is very important for every contractor to have the right architectural shop drawings. The shop drawings are very consuming, and take up loads of time to create. Shop Drawing Services, who have the knowledge and know-how to draw proper drawings. In order for one to construct a building, we shall need to have the right plan. This will make it easier for us to know all the plumbing, places of the windows, the electrical lines, the steel lines, and the elevator details etc. The accuracy needs to be exact and in accordance with the dimensions of the building. In simple terms, all the engineers, the contractors and other technicians involved in the construction of the building, they should have an easier time with the interpretation of these details. 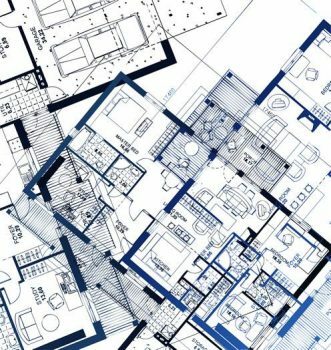 The right architectural shop drawing procedures need to be filed in the right channel, and this will lead the coordination of the contractor, the engineer, the architect, the plumber and electrician. Shop Drawings need to have the proper records, the design of the building and the estimated descriptions. The parties involved to architectural shop drawing will include the contractor, the supplier, the manufacturer, the engineer, the installer and the architect. They have to carry out tests, and measurements, which will lead to the right development and plan of the building. You cannot order windows, when you do not know all the description, and the elevations that is needed. There are different submittals, which are needed during the architectural shop drawings will include the ones, which were in existence during the time of the construction contract. The details of the architectural shop drawings will include the stability, safety, appearance, building code, function, and other additional details. In order for the architect to apply the drawings, they shall need to work with the engineer, the manufacturer, the suppliers, and the listed code of conductors. In case there are issues, the corrected drawings are sent back to all the involved parties. Shop Drawing Services ready to work with you. Please contact us for any questions.